Double glazing old windows is slowly becoming the standard for homes. 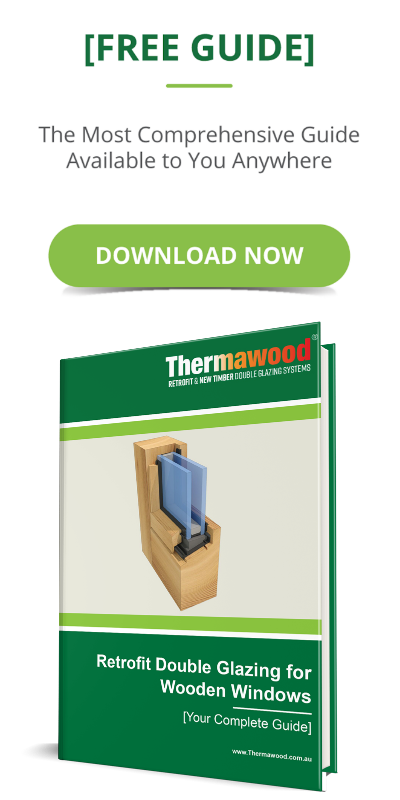 Thermawood Australia, meets the demands of the market and supplies Retrofit double glazing for timber windows in your home. With double glazing, you use two glass panels instead of one. The system is designed to fit all types of wooden window joinery, suiting both your requirements and the property. Thermawood wants nothing more than a comfortable home for our clients. Retrofit Double Glazing allows as much sunlight as single glazing systems yet can remain substantially warmer or cooler because of its excellent insulation qualities. With Thermawood Double Glazing, you have a valuable addition to your property that helps you save money on installation and monthly energy costs. Double glazing involves creating an insulated glass unit (IGU) between two glass panels of a window. The two panels are separated only by a spacer, which can be filled with Argon Gasfor increased insulation. This technology helps strengthen the insulating power of a window, reducing heat loss in the winter and preserving cool temperatures in the summer. To keep you comfortable during all weather conditions, the Retrofit system fights both heat loss and gain. The system also encourages better drainage, minimises glare, decreases fading, reduces noise and enhances overall safety and security. The Thermawood Retrofit Double Glazing System is the only system in the market that ensures quality without altering the original appearance and character of your property. 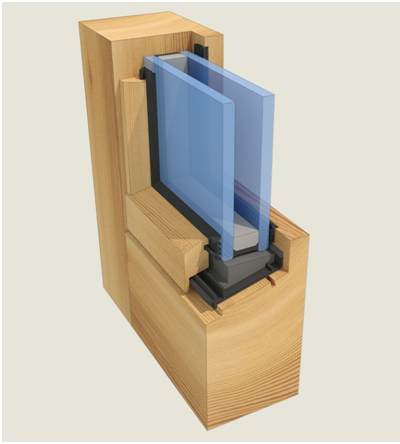 Designed for timber joinery with Heritage in mind, the Thermawood Retrofit system provides thermal and acoustic solutions for your home’s window while maintaining its original aesthetic. Thermawood has been approved by Heritage for Grade 1 and State-Listed properties. Because our entire system revolves around sustainability and longevity, Thermawood retrofit double glazing is ideal for heritage buildings and homes. From ensuring our beads are on the same angle and sit in the same place as the existing putty on a heritage window, to working to retain every nuance of the original character, we excel at bringing heritage windows into the 21st century. Our goal is to make the work look seamless, so you wouldn’t even know a century and a half-old building has high-performance windows, acoustic and draught seals, and a full draining system to minimise rot and help the original frame last for another one hundred years. 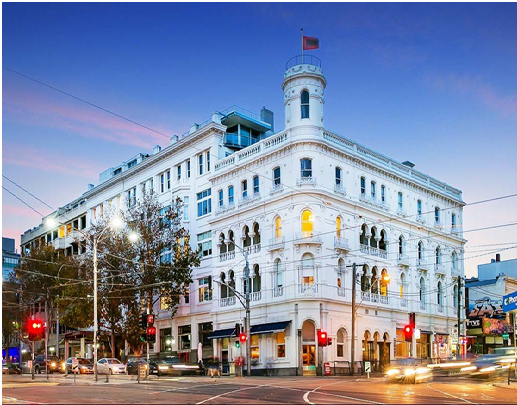 Thermawood is working with Heritage architects and councils to educate heritage property owners about what we do and what can be done. Thermawood’s retrofit double glazing system is as close to flawless as you can get. All the benefits of installing IGUs, the flexibility to enhance any existing timber window you have, and a solution that was created to last. Thermawood doesn’t just create better windows. Everything we do, from our unique tooling and processes, to our commitment to providing an efficient, unobtrusive installation is about demonstrating just how much your windows can truly do for you if you let them. For years, we have worked tirelessly to achieve success in the double glazing industry. If you think it’s time to improve the insulation quality of your home, talk to our team and request a quote today.